DEMERS is a premier banquet hall & event facility located in Houston, TX. Celebrate Your Wedding at DEMERS. 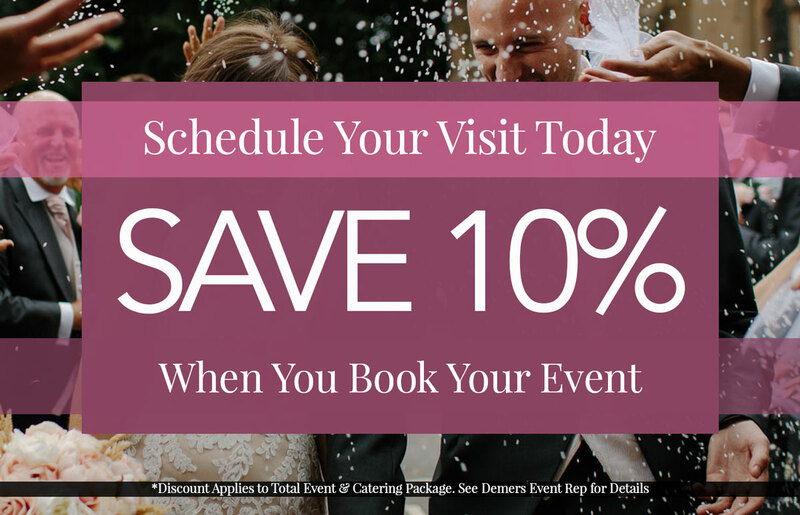 Celebrate Your Special Day at DEMERS. Celebrate your Corporate Event at DEMERS. All of our dishes are by leading Houston caterer, Astral Catering. 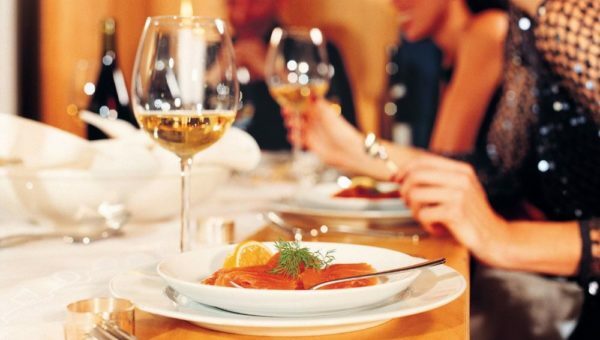 Your guests will be impressed as they enjoy a custom event menu prepared with spark & class. Contact our Event Coordinators to Schedule a Time to Stop by for a Personal Tour of the Banquet Hall and our Event Facilities. Choose from customized event services for Houston Weddings, Receptions, Special Events, Corporate Events or Catered Celebration Dinners. Choose your customizable Houston event package. Our Platinum, Gold, Silver, Orchid Room & Pool Gazebo packages will ensure you and your guests enjoy every minute.